Now the numbers are out of order. 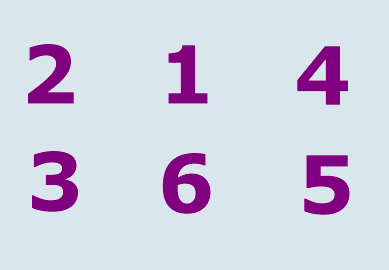 Each person adds a new number, from top left to bottom right. Use the pause button to keep up with the recording! Ruslan 1, Lesson 2, Ð˜Ð½Ñ„Ð¾Ñ€Ð¼Ð°Ñ†Ð¸Ñ� page 34.